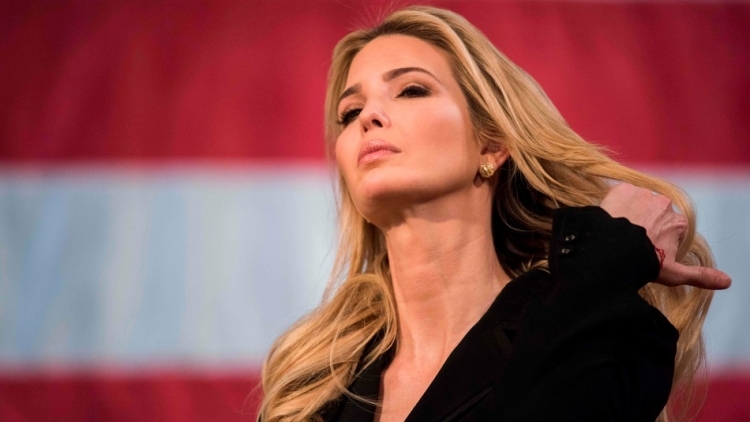 Today it became known that the daughter of the current US president, Donald Trump, Ivanka Trump closes her brand. Ivanka Trump was founded in 2007 as a jewelry company, later added a line of clothing, accessories, fragrances, and shoes. Before the inauguration of Donald Trump, the brand’s capital was $ 100 million. The reason for the closure was a series of scandals on political grounds, a trial with the brand Aquazzura, accusing Ivank of plagiarism, and pressure from retailers. Ivanka Trump explained her decision this way: When we launched our brand, no one could predict the success that we achieved. After 17 months of work in Washington, I do not know whether I will continue to develop this business, but now this is the only right step in respect of my team and partners.